In the automotive world, all eyes are currently fixed upon Detroit and the North American International Auto Show. With big reveals and announcements from some of the most prominent names in the industry, other automotive shows set to take place later this year may seem far off in the distant future. Nevertheless, Jeep enthusiasts might have something to look forward to when the L.A. Auto Show rolls around in November. 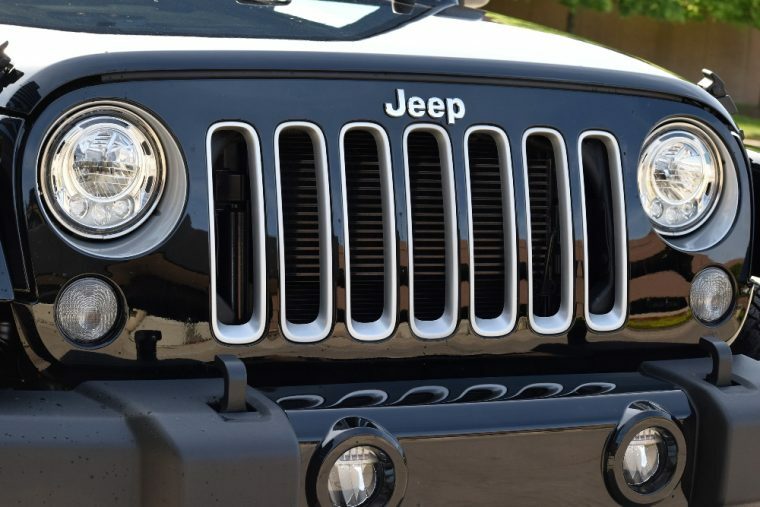 According to a report from The Toledo Blade, the 2018 Jeep Wrangler is rumored to debut at the L.A. Auto Show. The projected date and location for the new Jeep Wrangler’s debut originates from a series of statements issued by FCA Chief Executive Officer Sergio Marchionne. Marchionne confirmed that the production of the 2018 Wrangler is set to begin in November. With the L.A. Auto Show taking place during the same month, Marchionne also suggested that the 2018 Jeep Wrangler could make its official debut during the event. Little has been revealed up to this point about the next model in the Jeep Wrangler family lineup. The 2018 Jeep Wrangler is rumored to have a more efficient fuel economy, an exciting prospect given the current Wrangler’s fuel economy of 17/21 City/Highway MPG. However, as more tests are conducted for the 2018 Jeep Wrangler, more details surrounding the vehicle may be revealed. 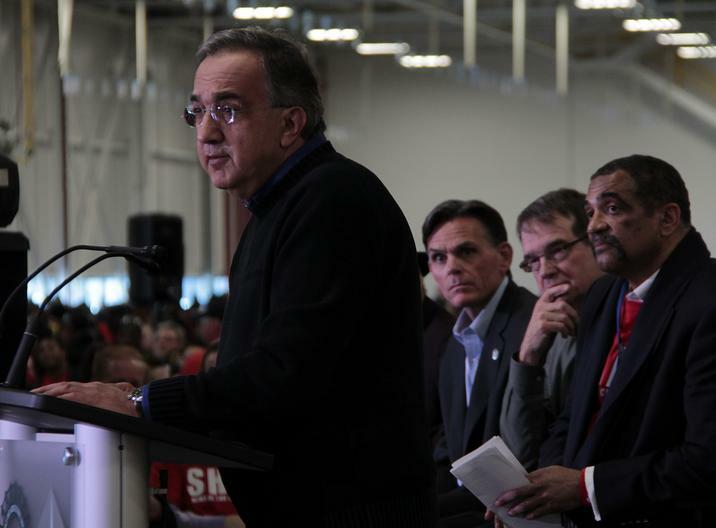 With the occurrence of leaked images and videos on the rise, Marchionne expressed a frustration with trying to keep details under wraps. Despite the company’s best efforts, more details surrounding the 2018 Jeep Wrangler are likely to emerge between now and its rumored debut in November.